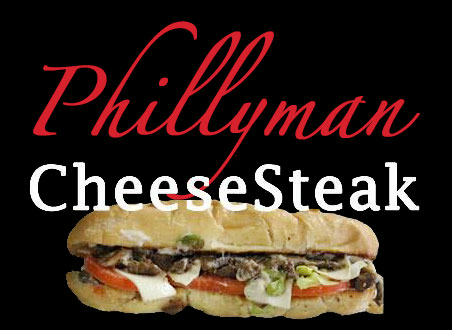 Online ordering menu for Phillyman CheeseSteak (NASHVILLE). Our customers always enjoy our delicious food in the Arcade the historical building in downtown Nashville where a lot of exciting thing happen every day. We guarantee you’ll love the Authentic Philly Cheeses Steak Beef/Chicken, delicious fried chicken, Hot Wings, Boneless Pork Chop, the best fried catfish, Whiting Fish, our new item Fish and Chips (Cod fish), Shrimp in addition to the Vegetarian and healthy items Pesto, Mixed Vegetable, Grilled Cheese, Salad and more! We're west of Cumberland River at the corner of Union Street and 4th Avenue. We're not far from Nashville Library and Nissan Stadium. Order online for carryout!